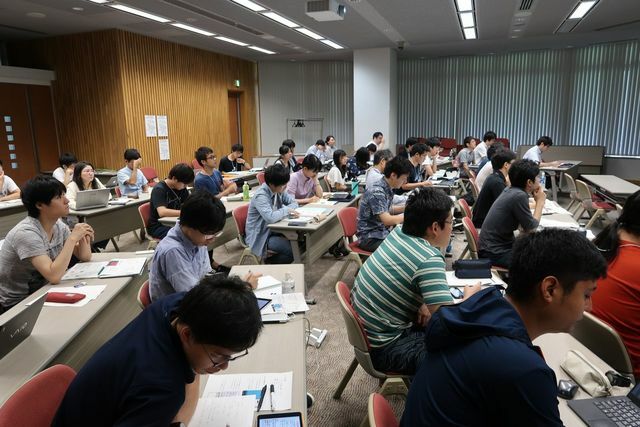 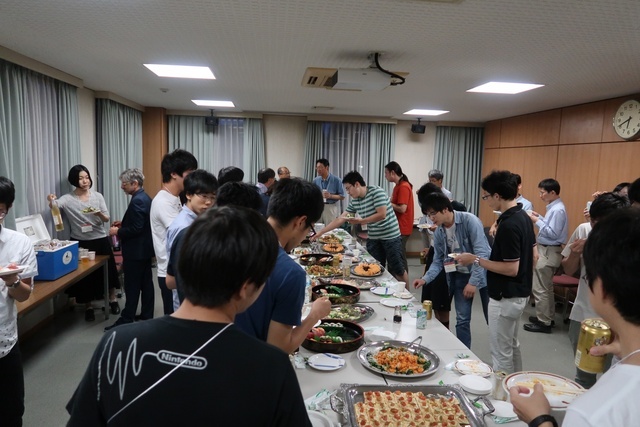 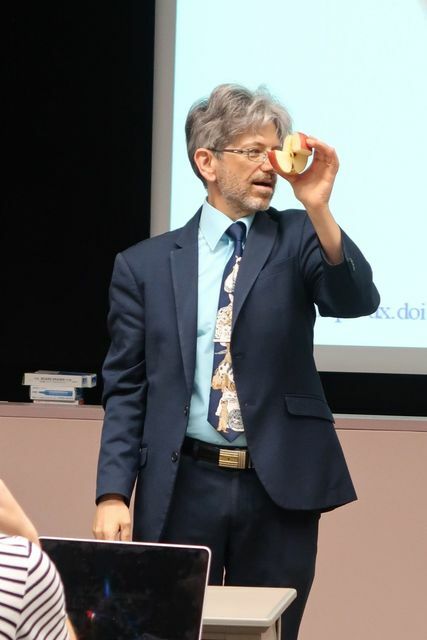 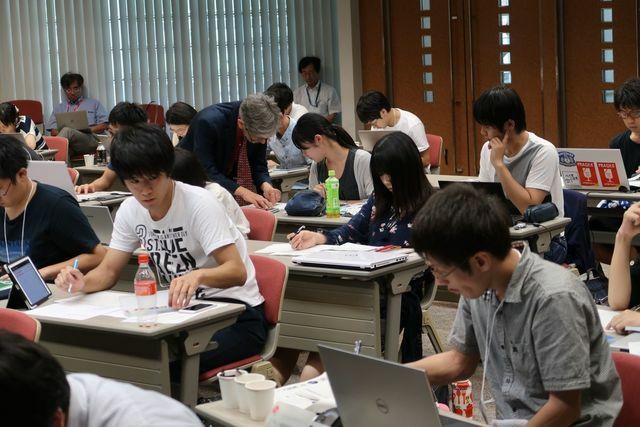 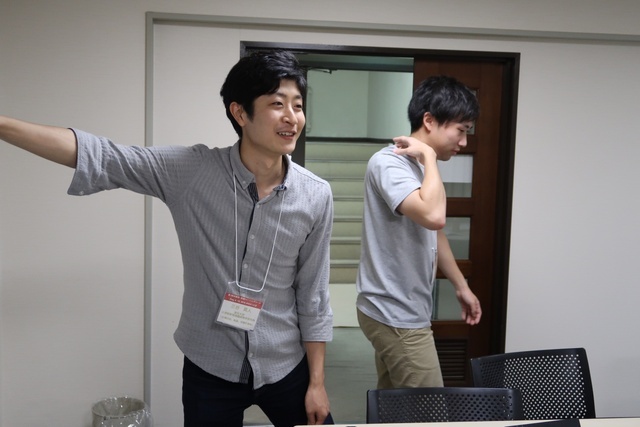 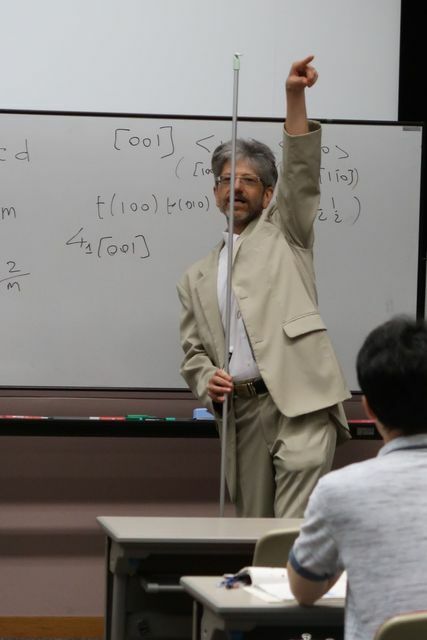 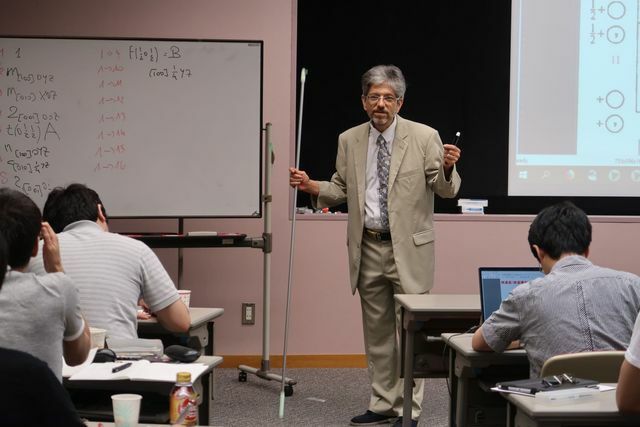 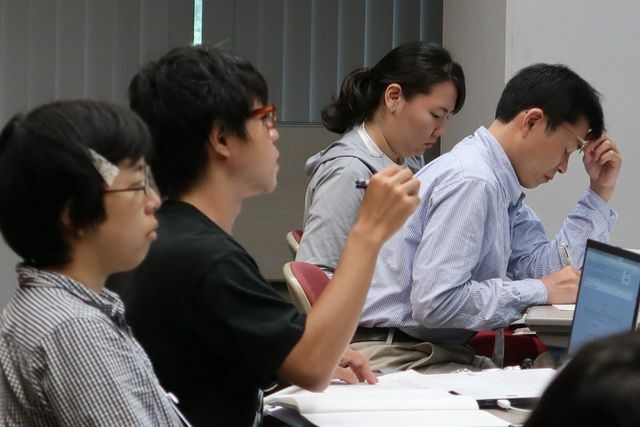 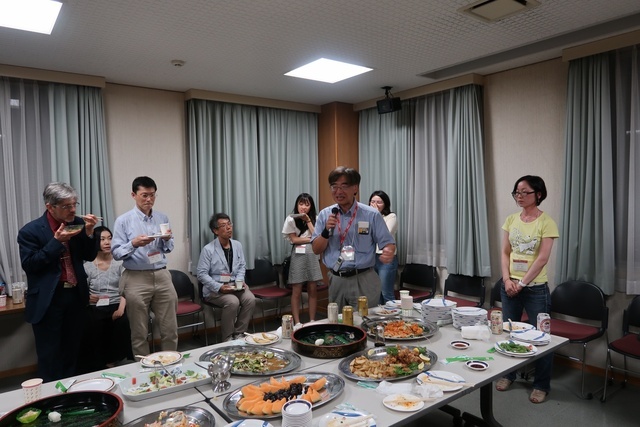 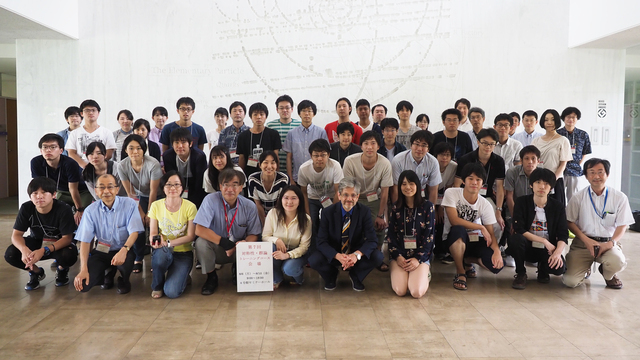 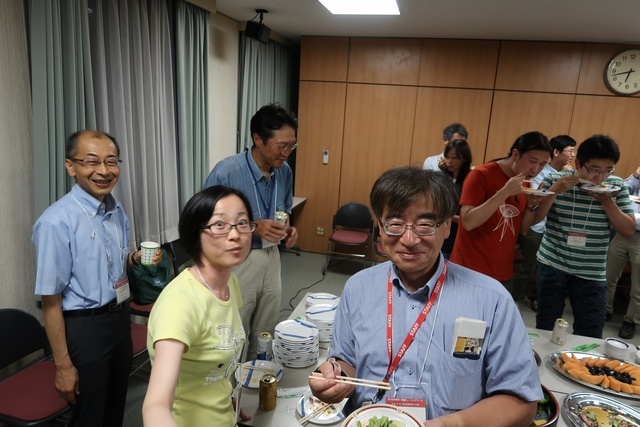 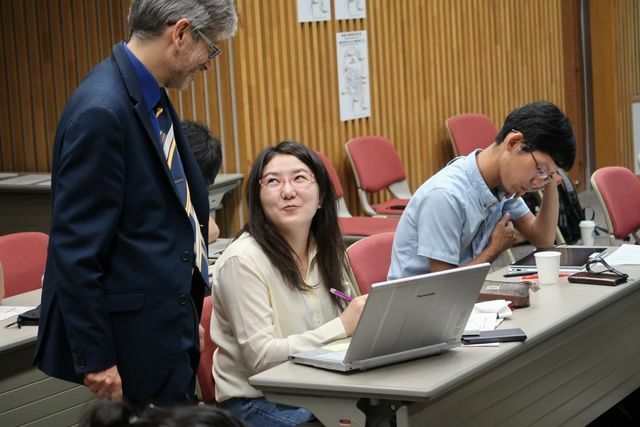 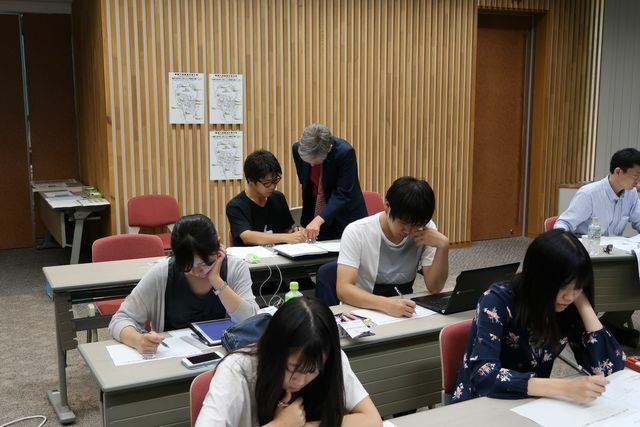 The IUCr Commission on Mathematical and Theoretical Crystallography organized a seventh basic training course on symmetry and group theory at Tsukuba. 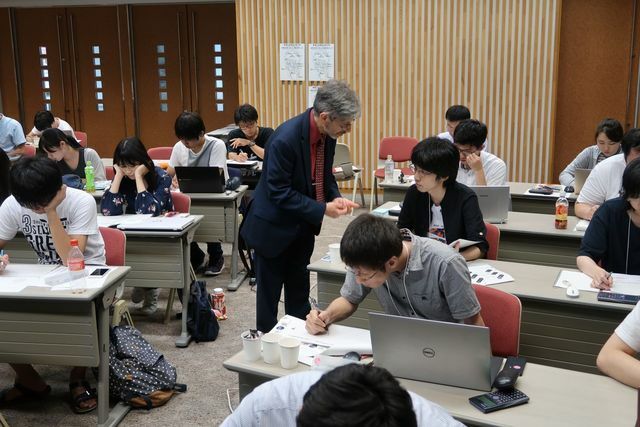 From the fifth basic course, this training course has become part of the education provided by Sokendai, the Graduate University for Advanced Studies: University students can get credits through this university for attending the training course. 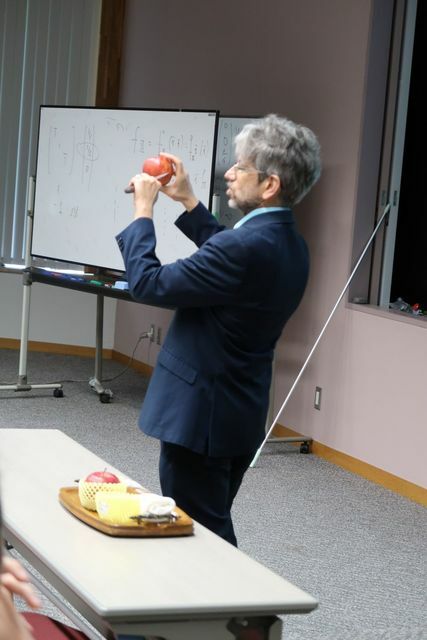 Food for mind and body! 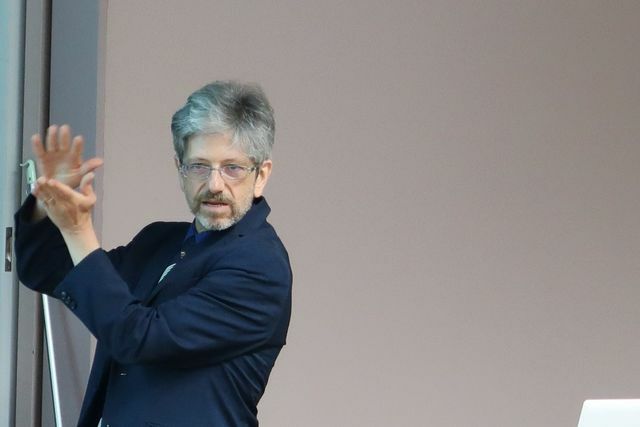 Massimo Nespolo demonstrates La Coupe du Roi.